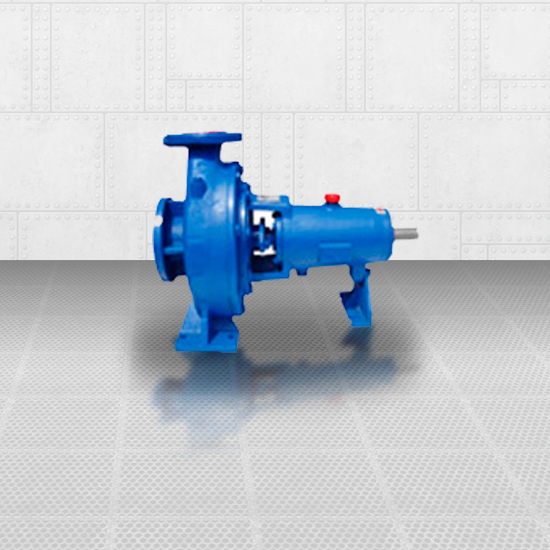 Single-stage centrifugal pumps for hard working. For cold and hot water up to 140°C, unlean water, seawater, condensate, oil, alkalies, etc. For transport of abrasive fl uids without high content of solid particles. In chemical industry, petrochemistry, pharmaceutical industry, color industry, paper industry, cooling and heating systems, etc.